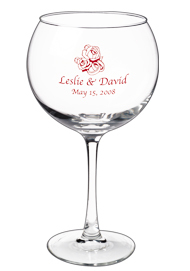 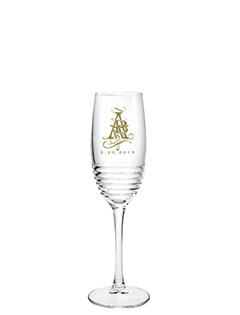 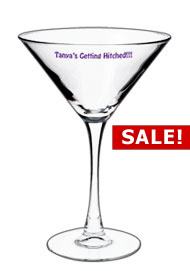 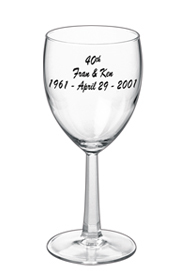 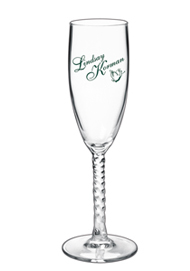 Vineyards can have their own logo put on Custom Champagne flute glasses, Custom Wine Glassware, Tall Martini Glasses, Cactus Margarita Glassware and stemware. 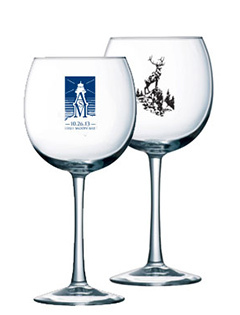 At Salina Glass all of our glassware is printed with real ceramic inks and fired so that the imprint is permanant. 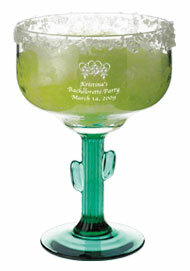 It will not scrape off the glass. 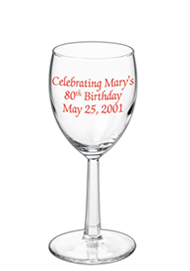 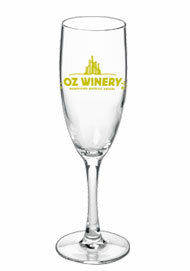 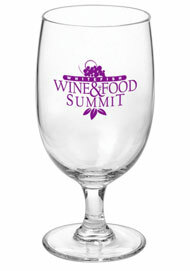 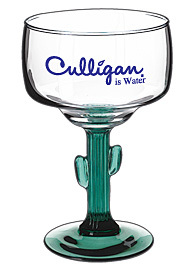 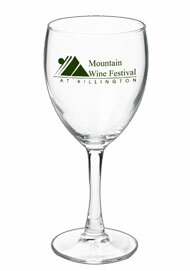 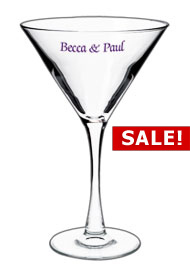 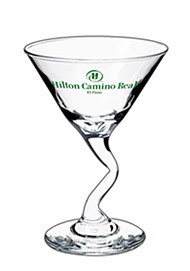 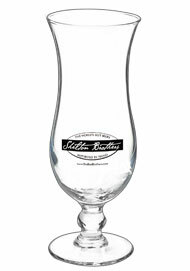 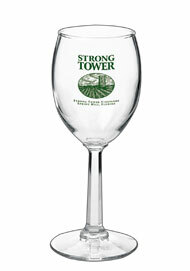 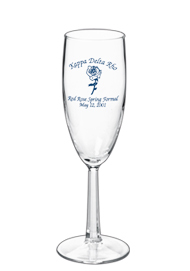 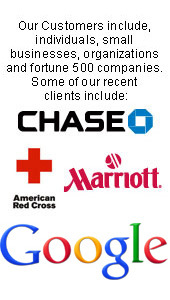 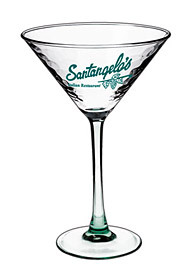 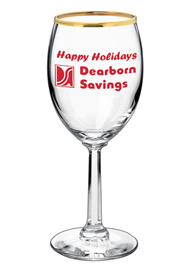 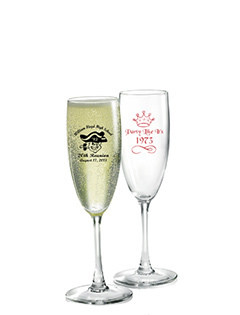 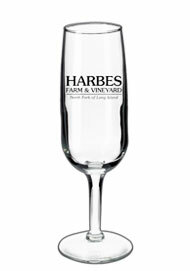 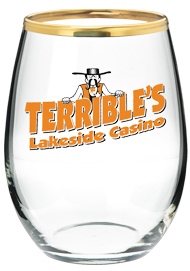 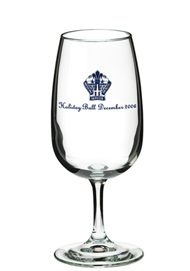 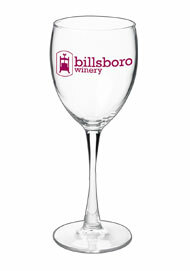 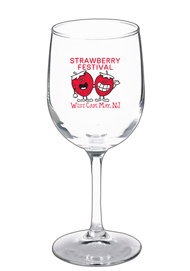 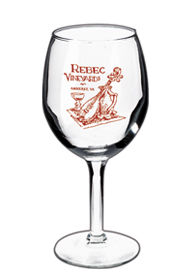 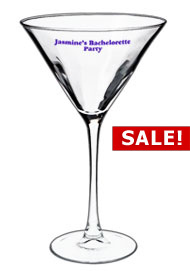 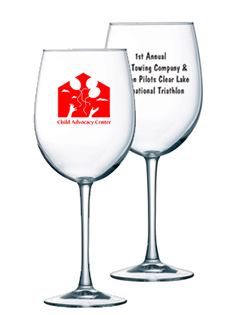 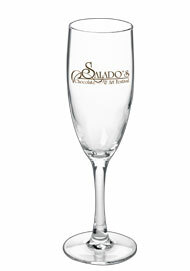 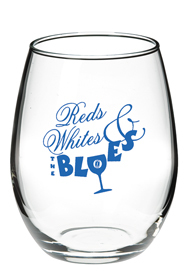 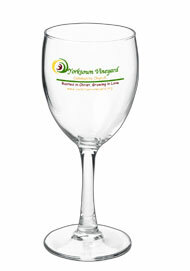 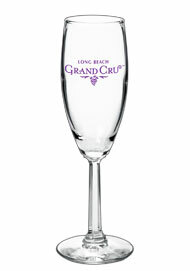 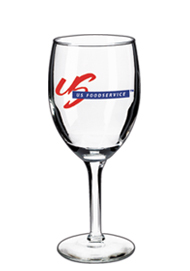 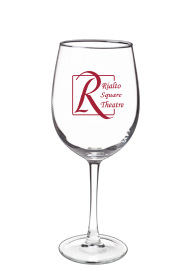 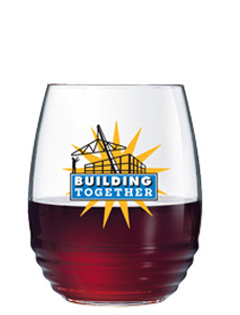 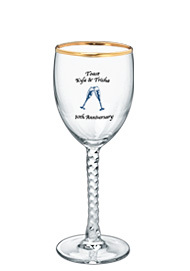 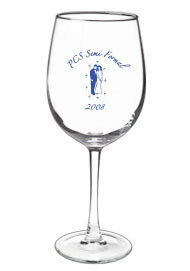 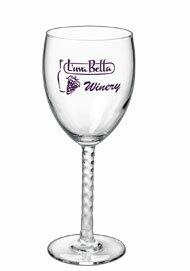 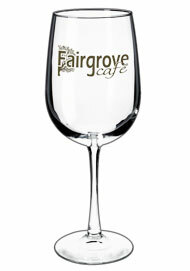 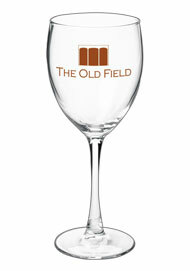 All of our Promotional Glasses are made in America from such quality companies as Libbey & Arc. 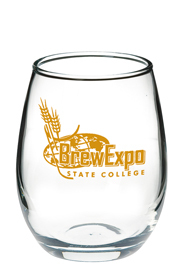 All arc glassware can be bought with no imprint. 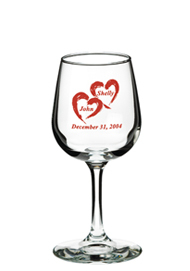 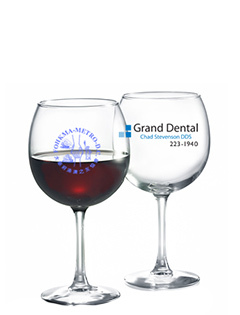 If you are having a wine tasting event, you can use our personalized wine tasting glasses to impress your customers & guests. 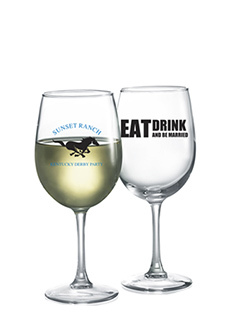 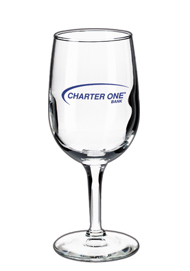 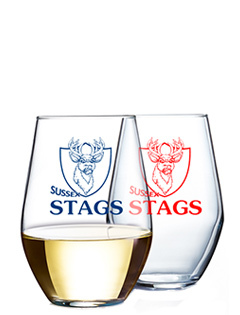 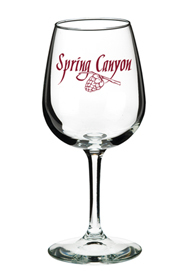 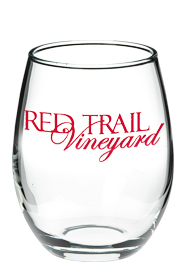 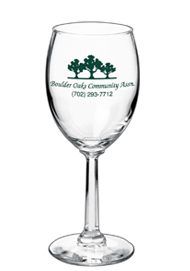 These glasses make great giveaways and with a vineyard's logo on the glass the customer is sure to remember your vineyard for a long time. 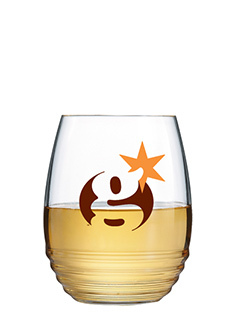 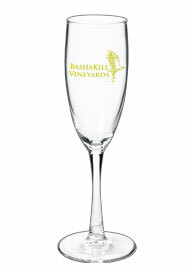 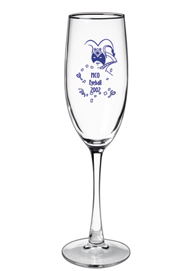 Our champagne fluted toasting glasses are also a popular item.